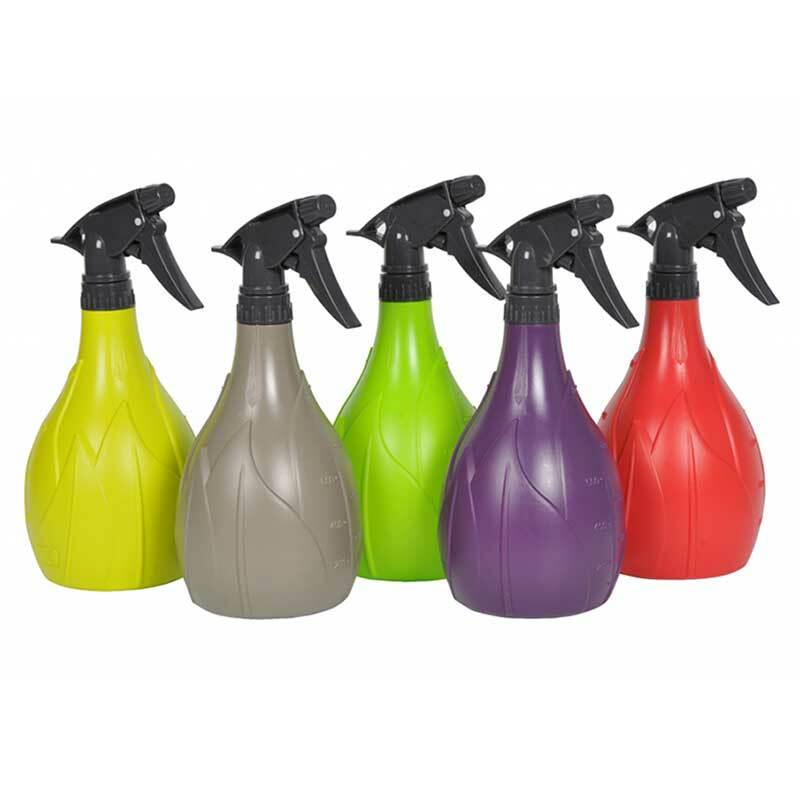 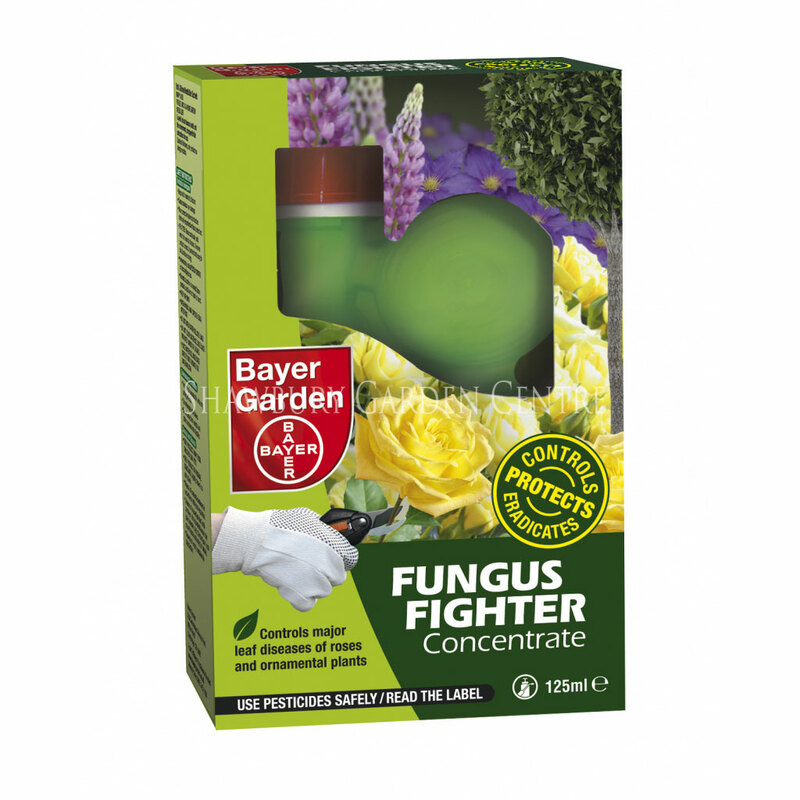 Kills aphids, controls fungus and helps prevent further attacks. 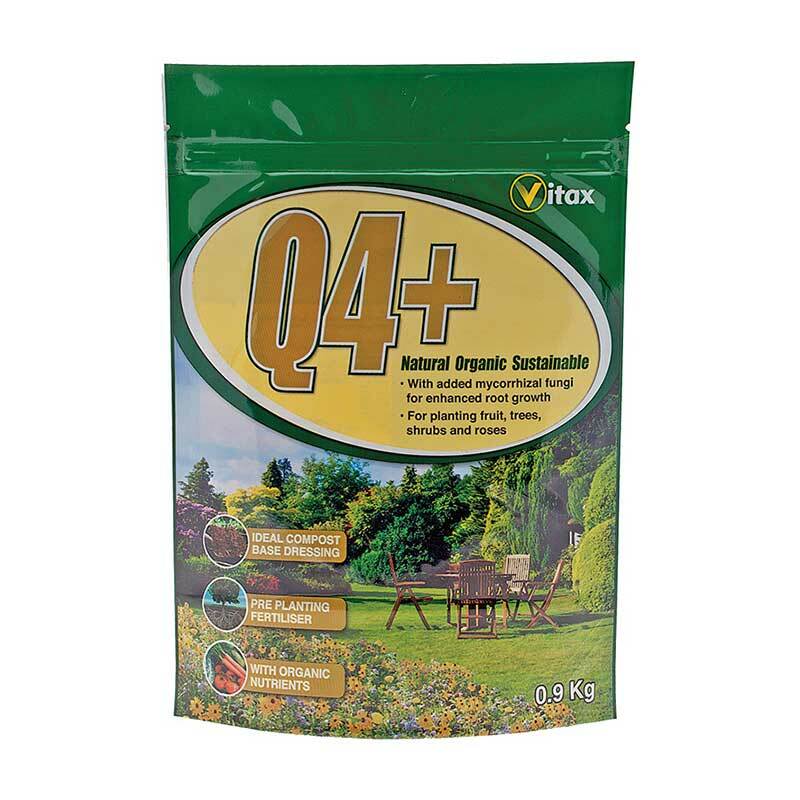 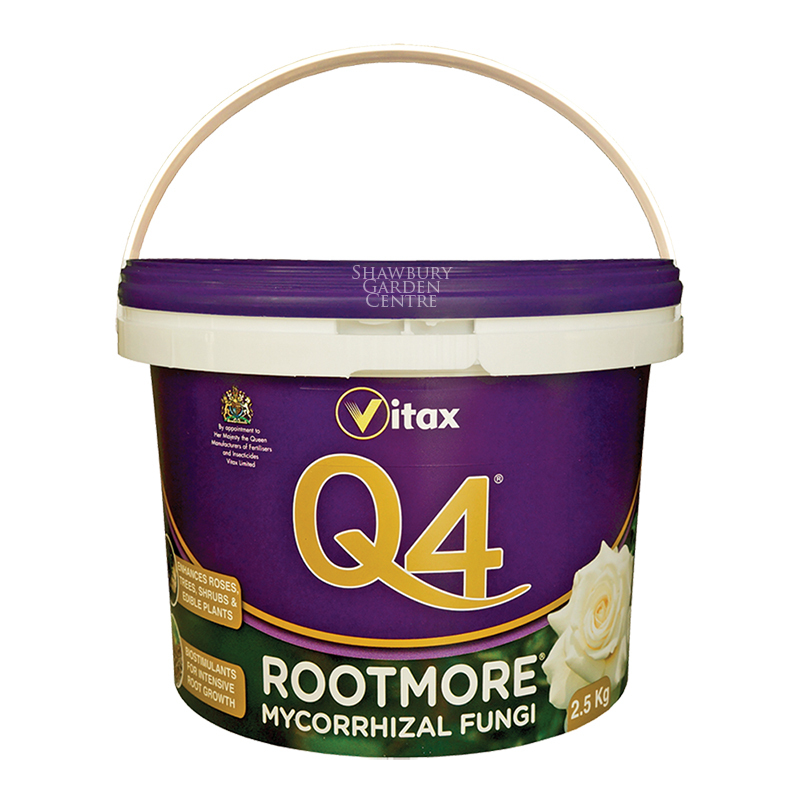 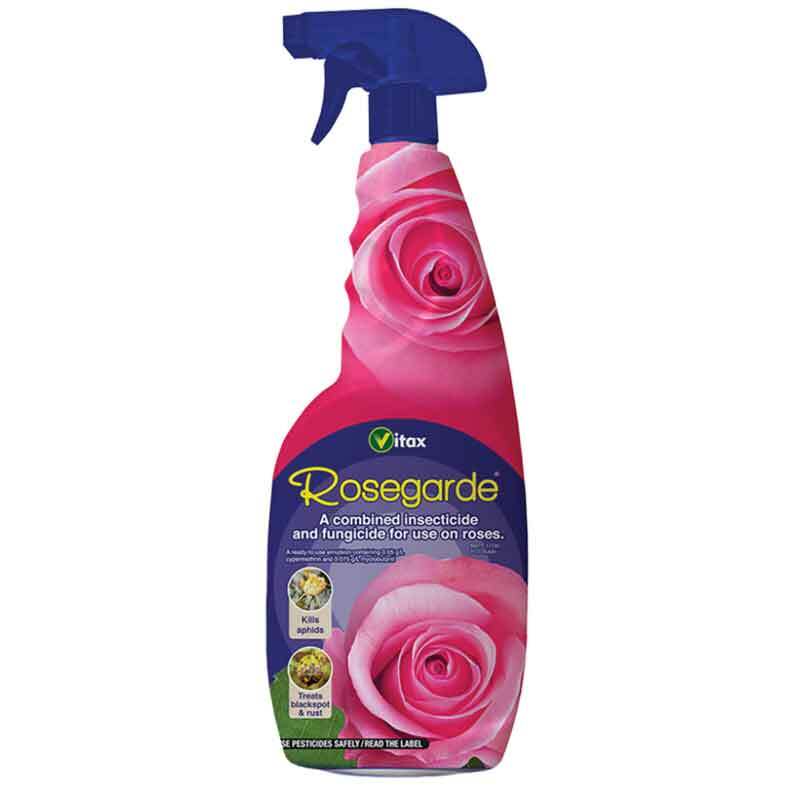 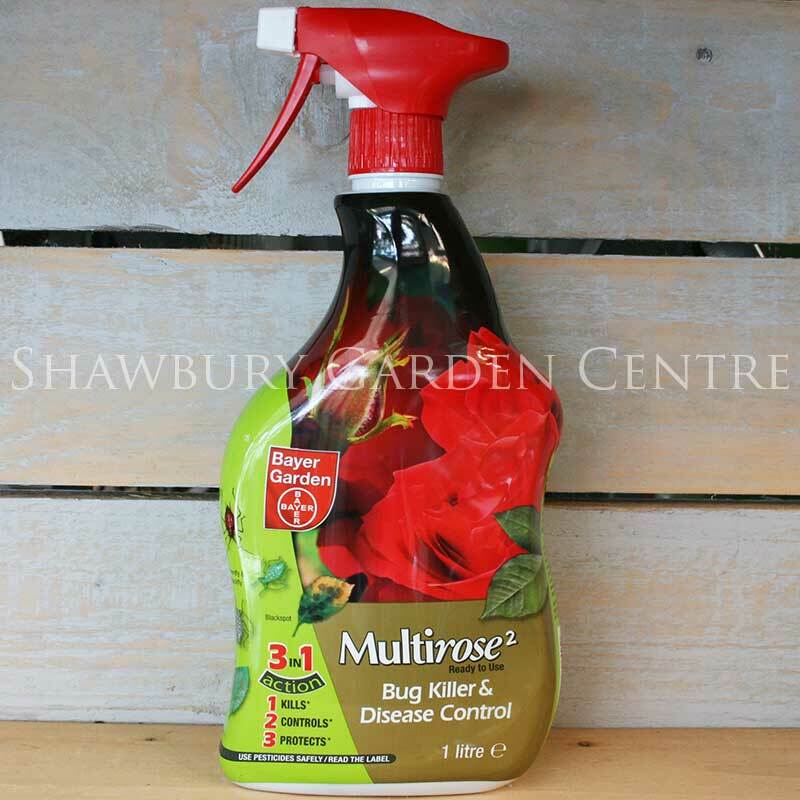 Systemic insecticide and fungicide, ideal for roses and other ornamental plants. 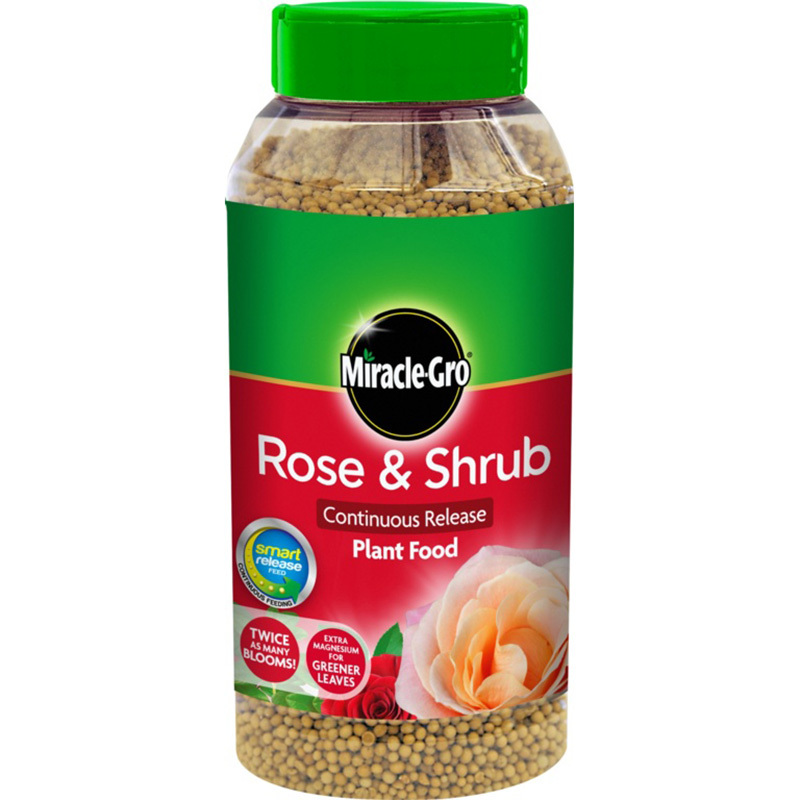 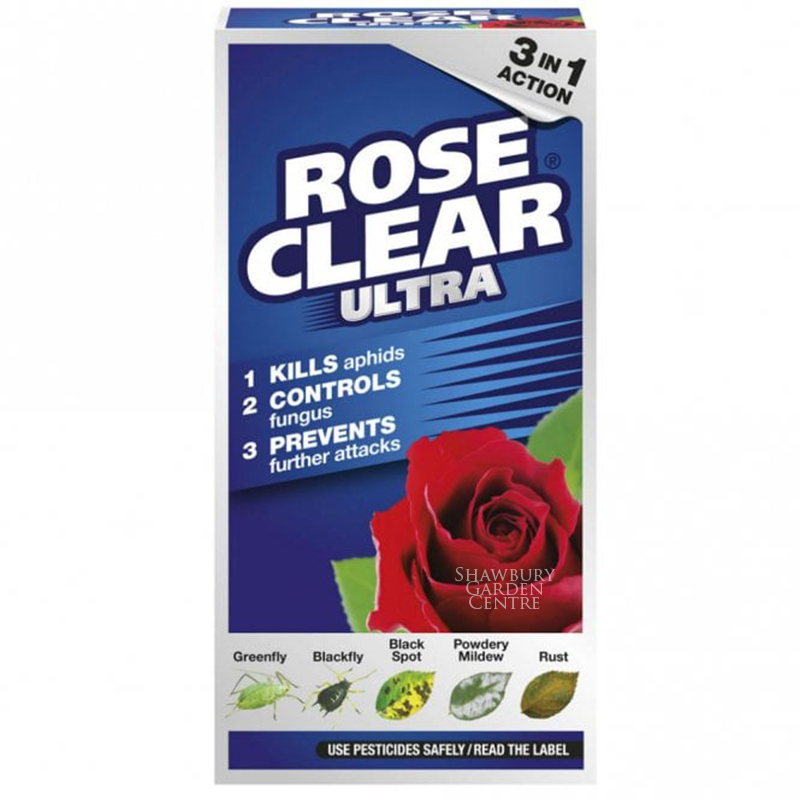 Rose Clear can be used to fight an infestation of aphids or other insect pests and will also treat any fungal leaf diseases or mildew present, with fast results. 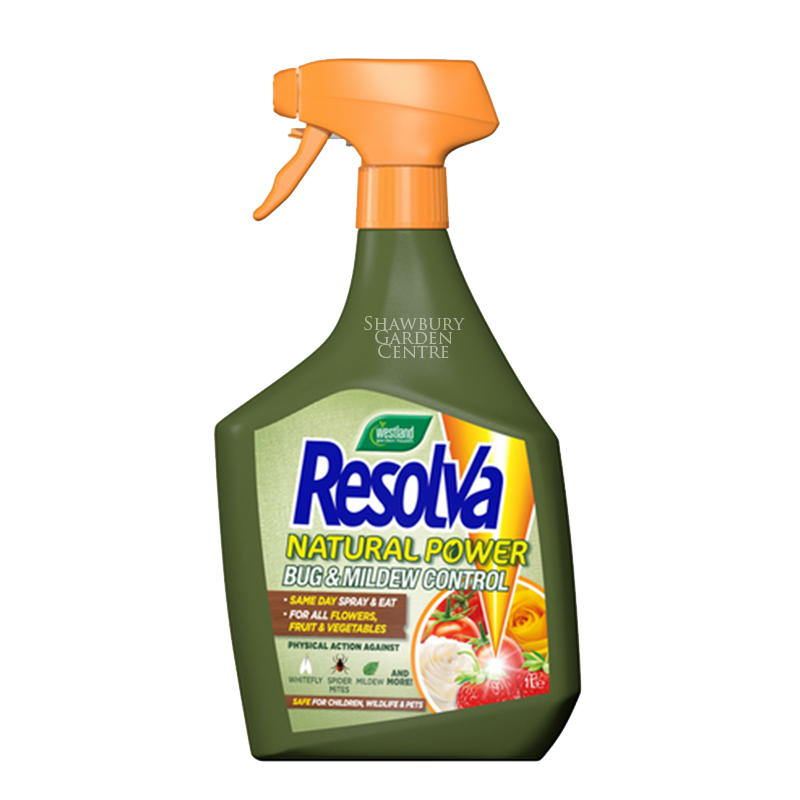 The systemic acting ingredients remain in the plant for some time, protecting the plant against further attack. 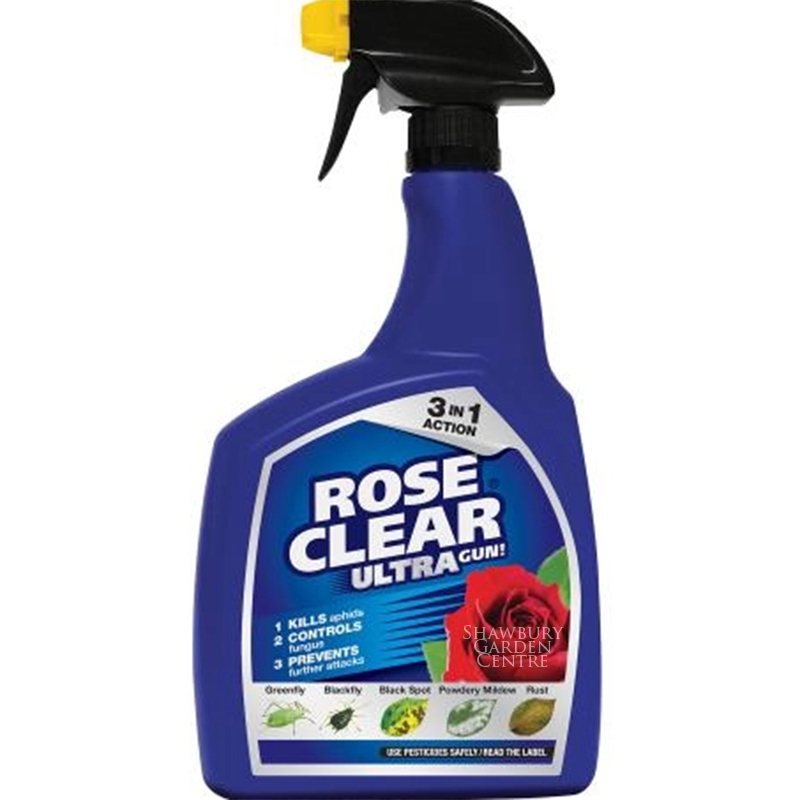 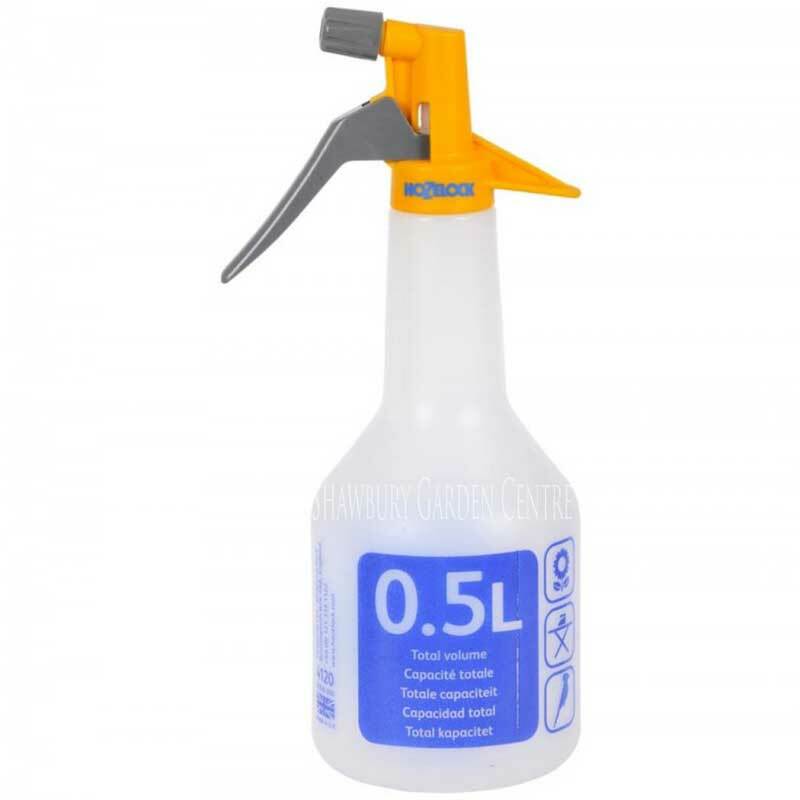 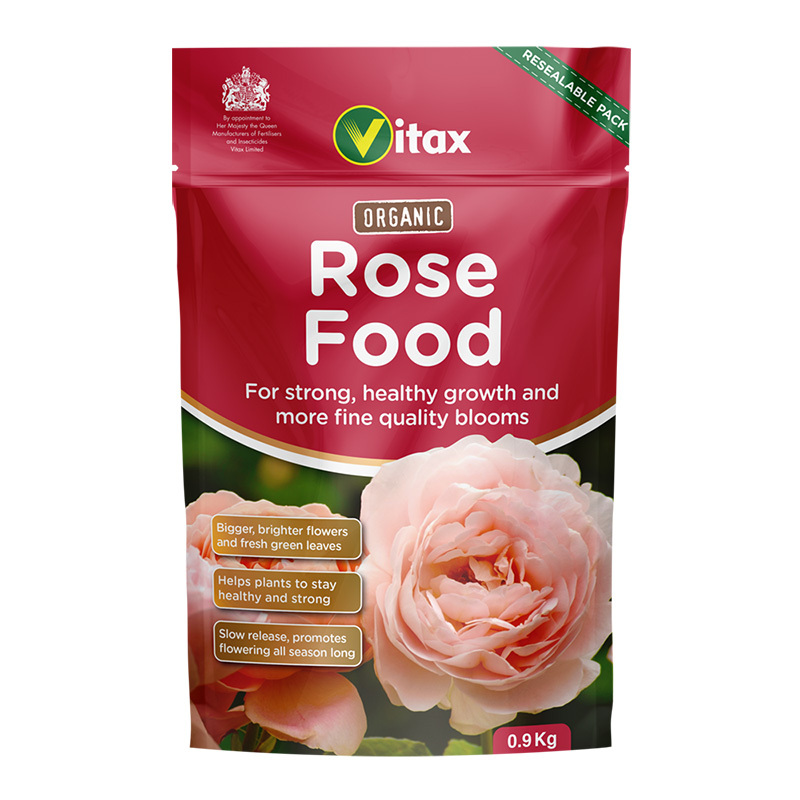 If you would like further information about Rose Clear Ultra, please contact our garden centre at Shawbury just outside Shrewsbury in Shropshire, by calling 01939 251315 or emailing.